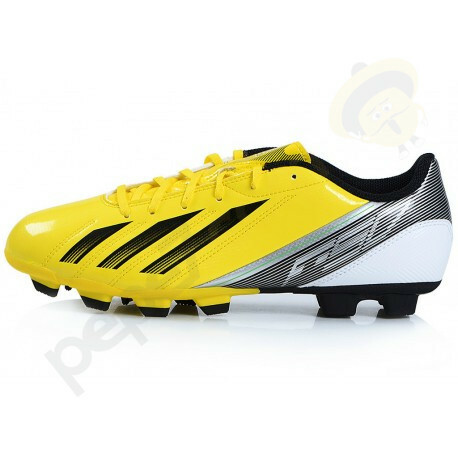 Adidas F5 TRX FG - cleats for lovers of speed and accuracy-new boots F5 series for 2013. 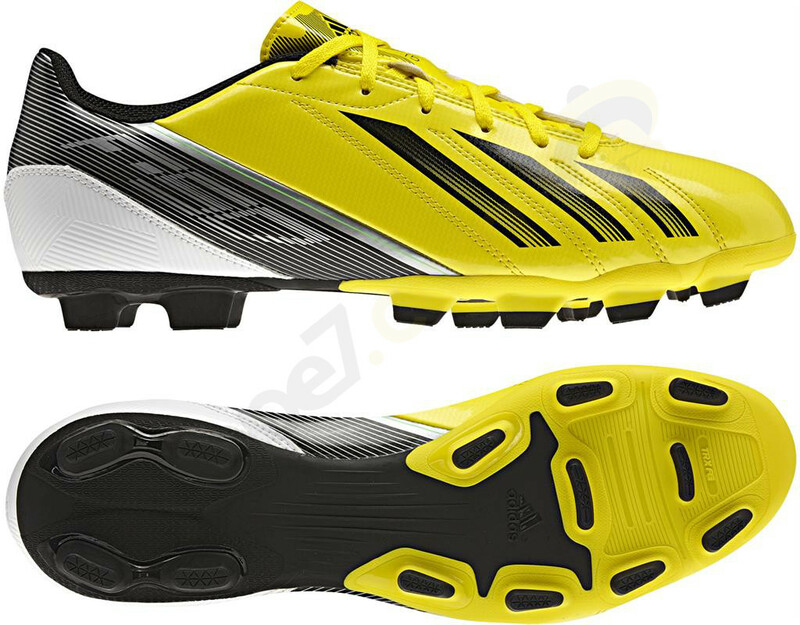 -Upper: developed for greater speed and contact with the ball, uses technology Sigmax, very resistant to water penetration. -sole: a new Traxion technology with improved shape pin allows for easier acceleration on a grassy surface. 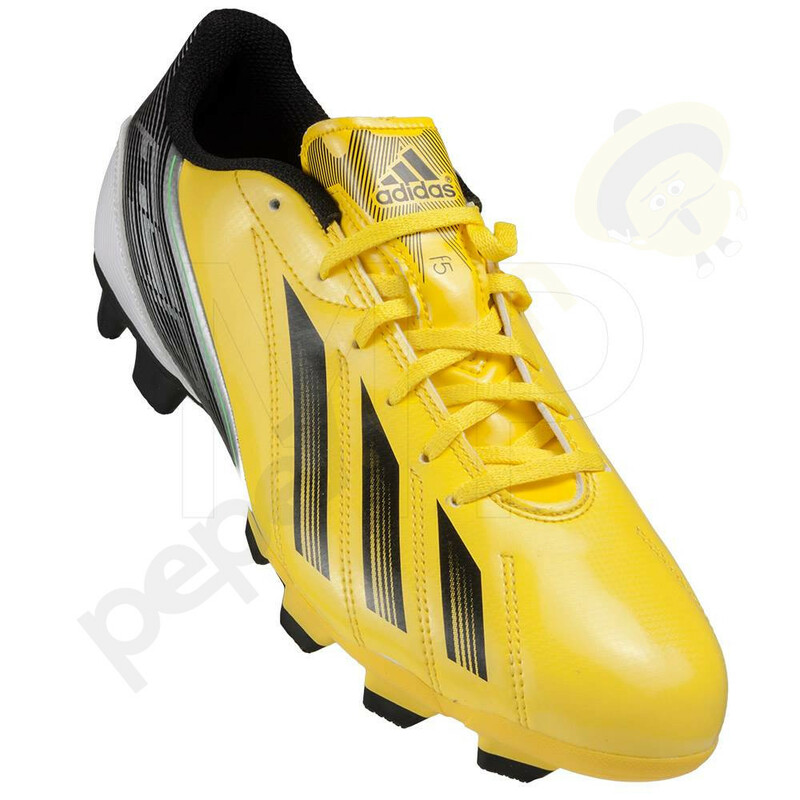 The interior of the shoe is equipped with Agion technology that prevents the formation of bacteria and therefore odor.